One of the top benefits of our products is a variety of payment methods that can be easily processed from any country. The world today has become a huge e-commerce market where online payment systems are used daily by hundreds millions of users worldwide. As our products continue to grow, such as VPN service, productivity apps, photo transfer software, etc., we make it as convenient as possible for our users to stay secure online. Our company believes in diversified payment system, which allows user from any country purchase our products through reliable and simple methods. Along with in-app purchases, instant regular payment systems such as PayPal and Amazon are available. Explore our short overview of the most common online payment methods available in your User’s Office. Visa/Mastercard – Visa is the largest and widely known online payment method as well as the largest credit card brand, accepted in over 170 countries. Mastercard is one of the world’s in-demand online payment methods, which is considered to be the global payment brand and dominant credit card, supporting 35 million locations in over 210 countries. HiperCard – is a highly popular credit card that has its own brand. Originally controlled and managed by Itau, the card is popular in the South and Northeast of Brazil. The card dates back to 1969 and was initially called Recife. In 1991, it was renamed to Hipercard. Today, millions of people use this popular payment system and trust the independent credit card company, making it one of the most popular Brazilian online payment methods. UnionPay also known as China UnionPay or CUP is a popular payment method for online e-commerce payment transactions. The UnionPay cards are issued in China by the national bankcard association. 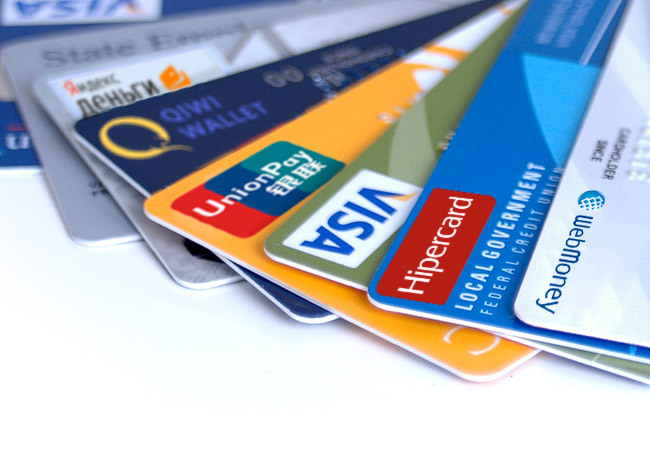 It is considered to be the fastest growing card scheme globally. In 2014, over 3 billion UnionPay cards were issued. UnionPay offers diverse payment methods including Veri-Pay, Express-Pay and eBank-Pay and works on Microsoft Windows only. WebMoney or WebMoney Transfer is a global settlement system with over 26 millions of users. Targeted mainly to be used in Russia, WebMoney is the former Soviet Union payment system that uses WM-units and provides online financial services, P2P payment solutions, merchant services, online billing system and supports Internet based trading platforms. QIWI Wallet – is a popular electronic payment system. Relevantly new, it was launched back in 2007 allowing customers to make online payments. There are over 15 million virtual wallets that are co-branded with Visa. Yandex.Money – is a well-known Russia’s payment system and a convenient universal payment solution that accepts online payments. It works closely with other CIS countries bank cards like Visa, Visa Electron, MasterCard and MasterCard Maestro. As you can see, the range of payments methods is very diverse. If you wish to use one of our apps, you can easily acquire it online, wherever you are. Also, we offer free products including Private Browser, Photo Transfer WiFi, Sync Photos To Storage, while other products are offered with 10-day trial as well. It would be great to see Bitcoin as a payment option.